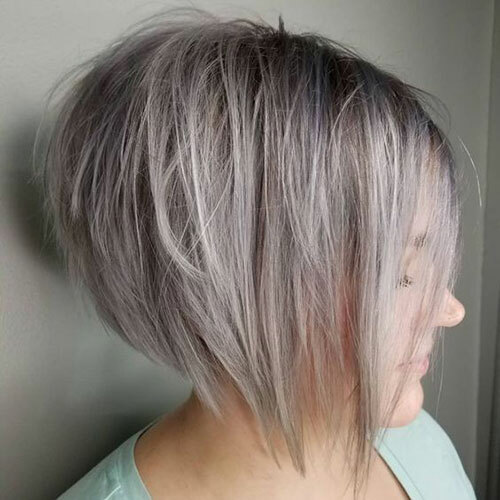 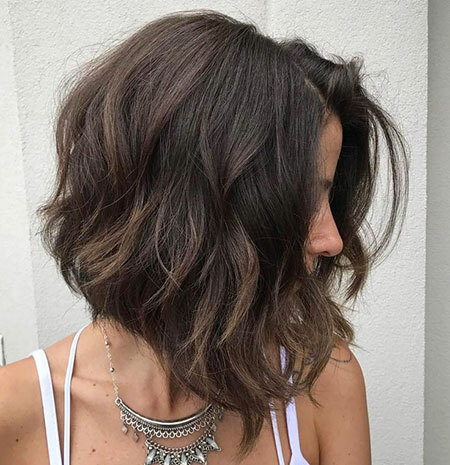 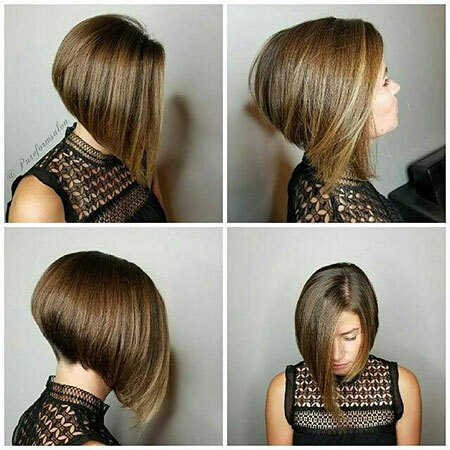 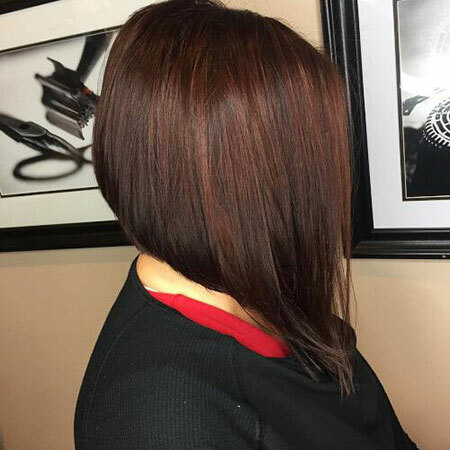 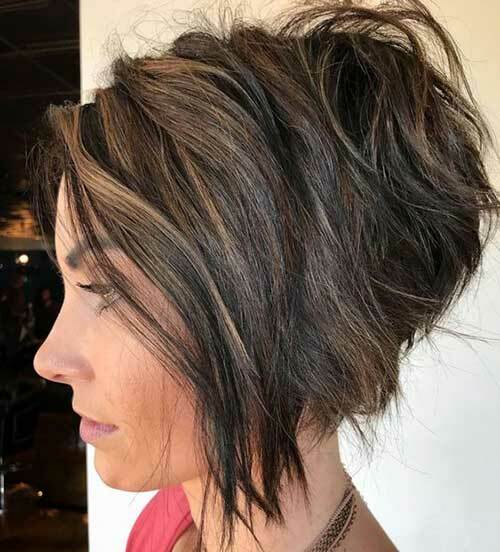 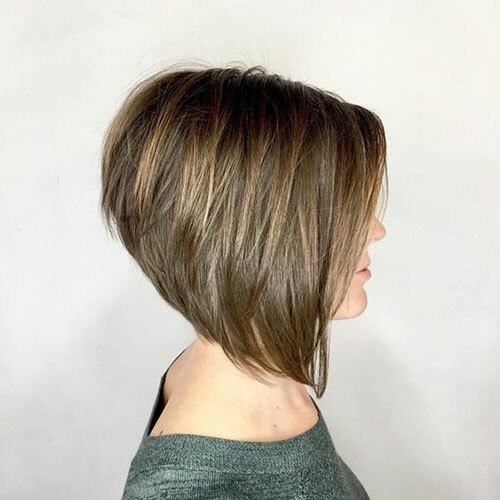 The bob hairstyles look great on women of all ages. 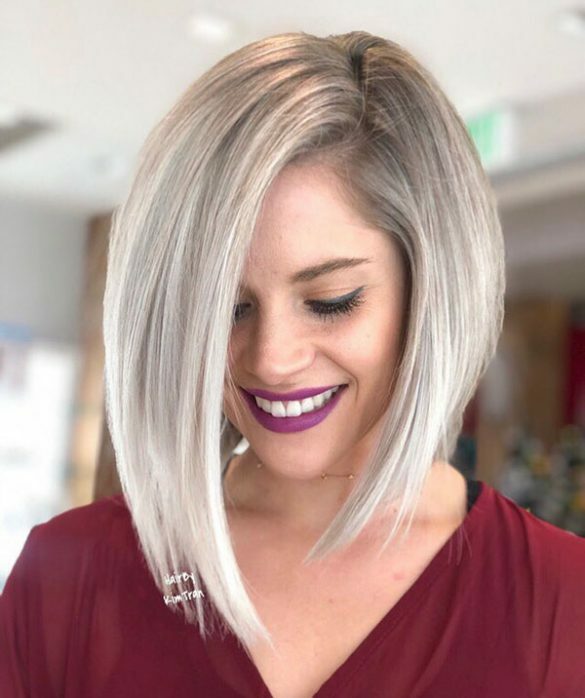 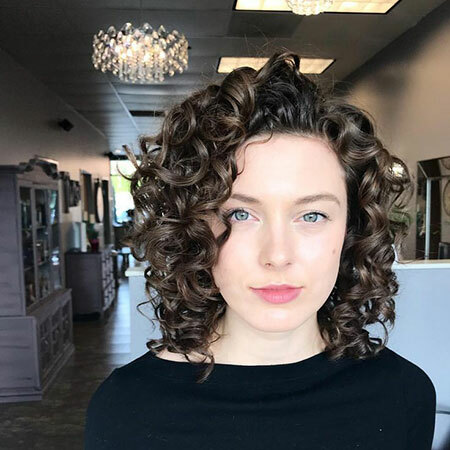 Bob hairstyle is timeless and ageless. 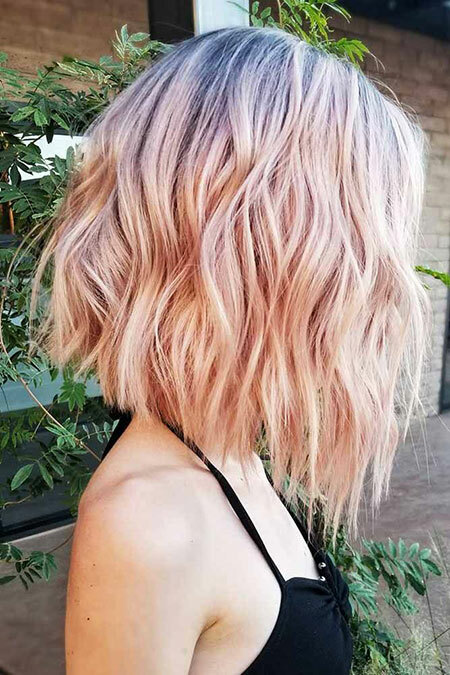 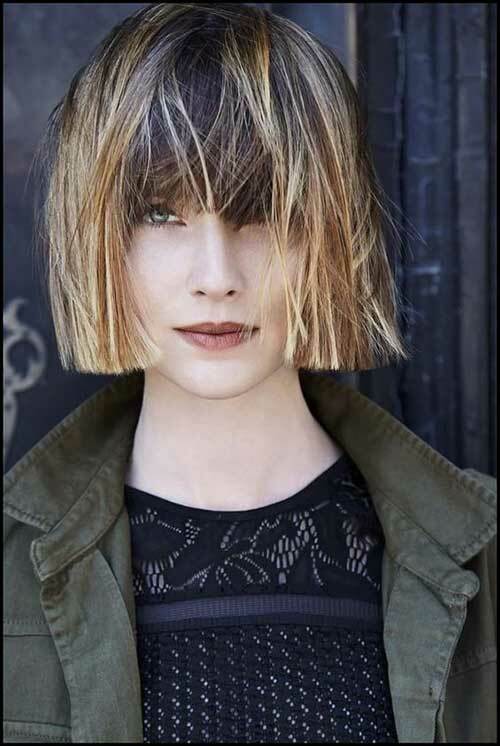 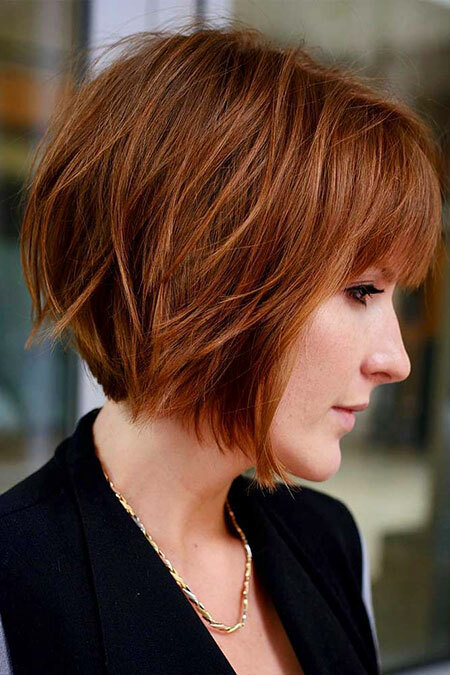 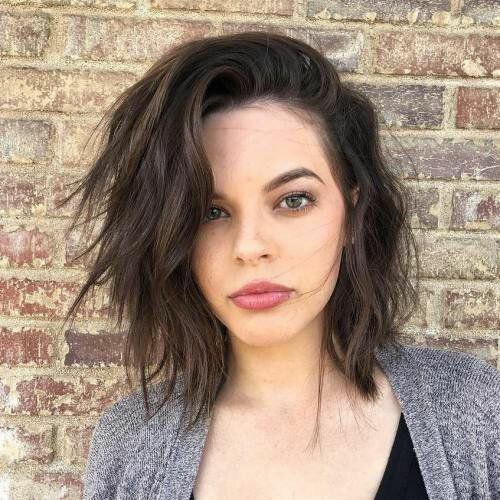 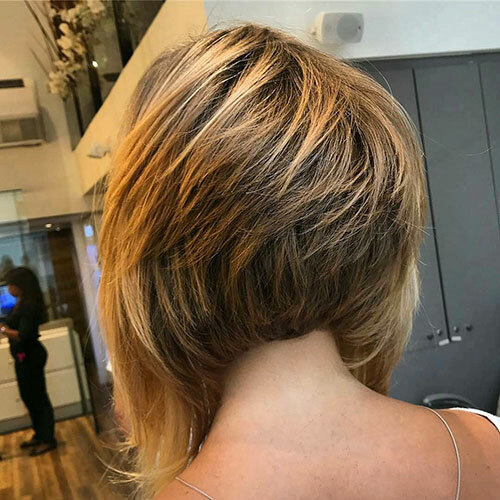 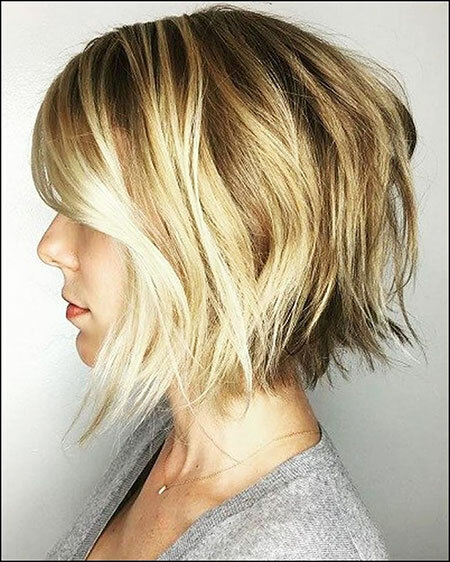 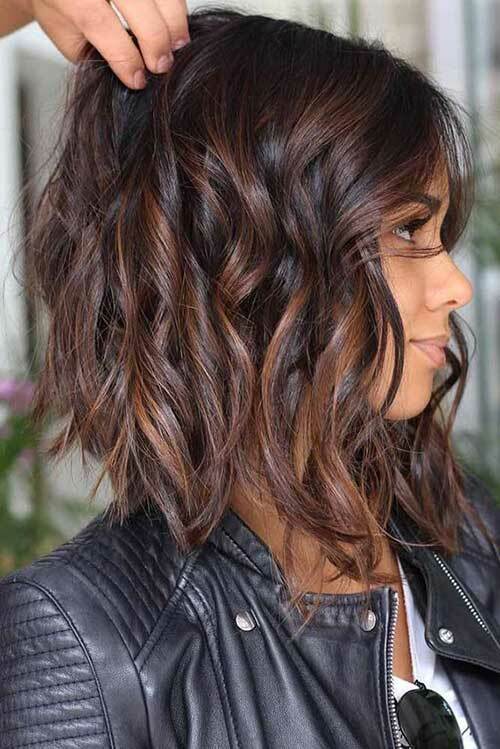 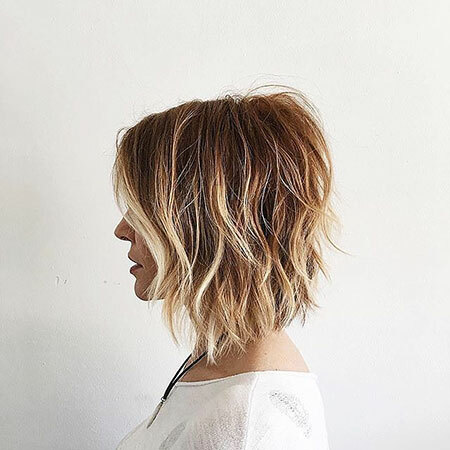 Here are the most glamorous bob hairstyles for women.